Home » Community and Society » Entertainment » Lobster festival Draws Near! The San Pedro Lobster Festival Committee is pleased to welcome the public to the San Pedro Lobster Festival 2014 featuring our popular Lobster Crawl Passport Event! This year we will kick off the Festival starting from Saturday, June 14th with the pre-season opening party and there will be daytime and night time events leading up to the Central Park Block Party on Saturday, June 21st featuring the musical talents of Supa G and the Pannerifix Steel Band! 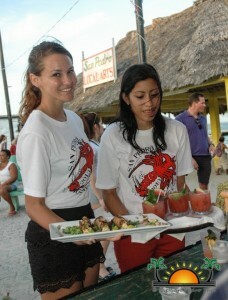 Each guest attending the Lobster Crawl is given a Lobster festival “Passport”. In the passport there is a page for each Lobster Festival event; for each page that guests get stamped by the participating venue they are entitled to a raffle ticket. Then on June 21st, they bring the “Passport” to Central Park to the Lobster Festival’s official sponsor’s booth. One lucky participant will win a vacation package for 2 to attend the San Pedro Lobster Festival 2015!! The vacation package includes complimentary airfare, hotel stays, tours, golf cart rental, bar tabs, dinners, massages and much, much more! If your business would like to make a donation to the Grand Vacation Package that will be raffled, feel free to email [email protected] call +501 636 0522. The prizes are often donated in the form of a gift certificate which is valid until July 1st, 2015. We cannot successfully host this event without the business community's confidence and support. Thanks in advance for your participation! Be on the lookout for banners and posters that will be distributed by our Grand Sponsor Bowen and Bowen Ltd and the Belize Tourism Board. A full list of sponsors and donors will be featured on our website and Facebook pages and the print media. Lobster season is officially open! 2014 Lobster Fest is a go! 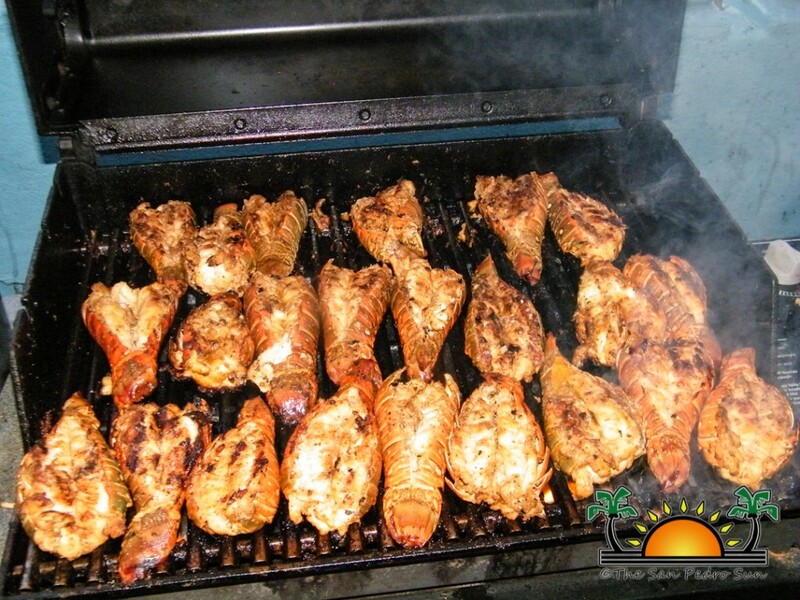 Lobster Fest 2013- It’s hAPPening!